McDonald’s has been supportive of Bantay Edukasyon Program of Bantay Bata 163 since the beginning. 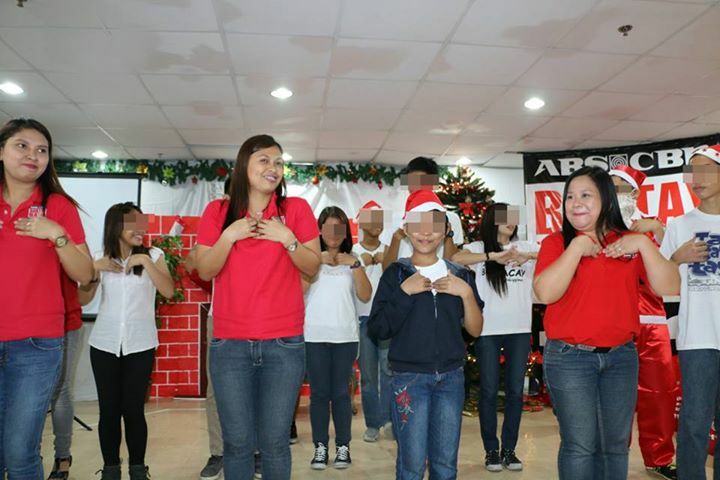 Recently, during the Christmas Party of the scholars, McDonald’s made it more meaningful by sharing their time to sponsor the meals of the scholars and their parents. McDonald’s has a charity of choice called Ronald McDonald House Charities and it has three flagship programs. Ronald McDonald read-to-learn program is about education that has been helping the Bantay Edukasyon Scholarship Program of Bantay Bata. The Ronald McDonald Big Tulong is for disaster relief programs which is also a partner of ABS-CBN Lingkod Kapamilya Foundation’s Sagip Kapamilya. And lastly, the Ronald McDonald Bahay Bulilit that builds day care centers nationwide. With all these programs, it only proves that McDonald’s aims to create a better and happier world for the children just like Bantay Bata 163 in which through the partnership, more children are being helped. “Nakakataba ng puso pag tumutulong tayo sa mga bata. So kami sa McDonalds, parati kaming laging handa na tumulong sa mga scholar ng bayan,” says Marie Angeles, the Executive Director of Ronald McDonald House Charities.